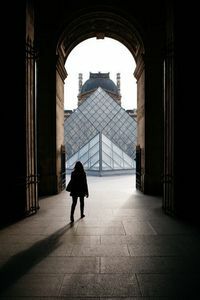 Visiting the Louvre Museum is an incredible experience but without a plan it can be a bit frustrating. What to see and where to go in the biggest museum of the world, housing amazing masterpieces from different epochs and countries? 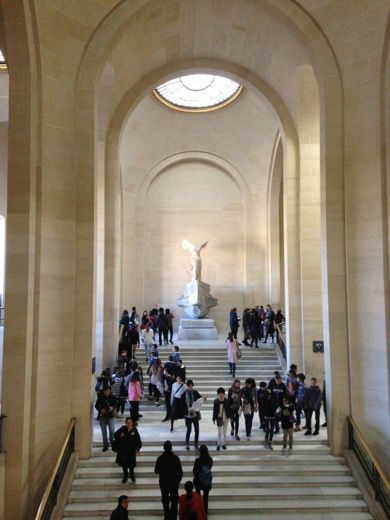 This fascinating tour created to make the most of your visit and explore the museum like an art historian. You will admire all the most famous works of art, including the Venus de Milo, the Victory of Samothrace, the Mona Lisa, the paintings by David and Delacroix, Michelangelo's sculptures and many others. 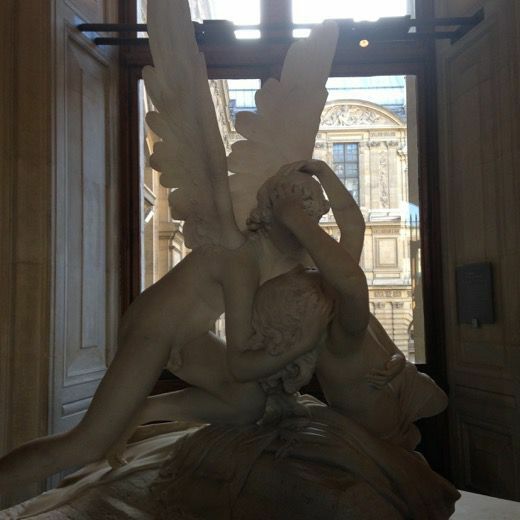 . . you will discover the history of the Louvre and the evolution of the European western art from the very beginning to the 19th Century. At the end of the tour you will have the opportunity to stay in the Museum as long as you want to visit the other galleries at your own pace.